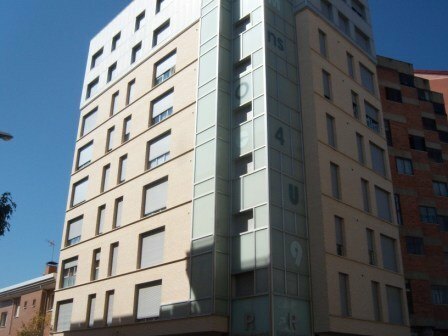 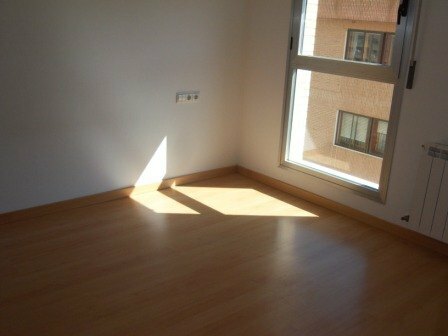 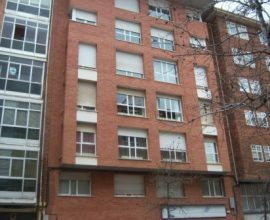 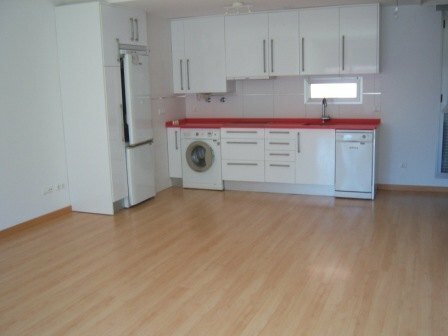 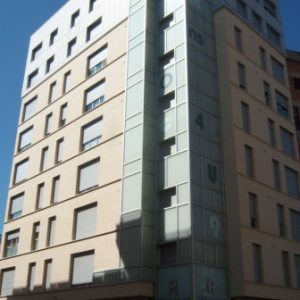 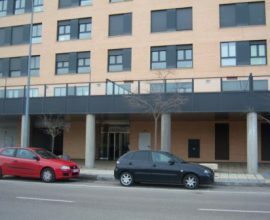 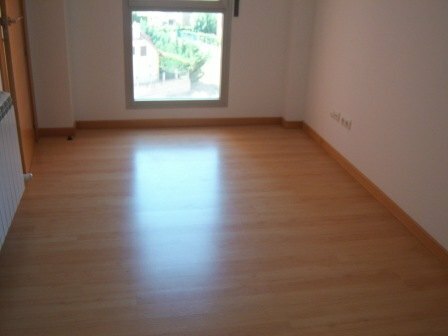 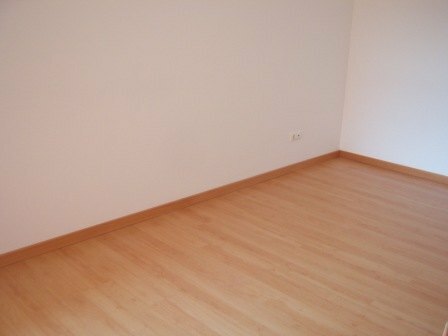 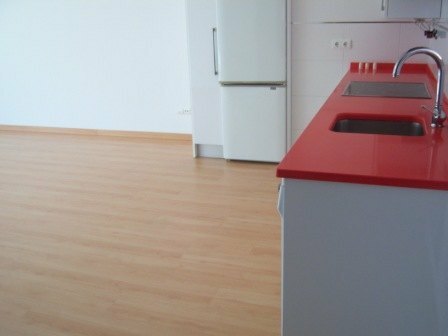 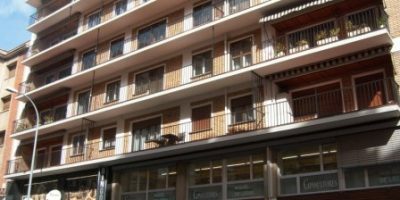 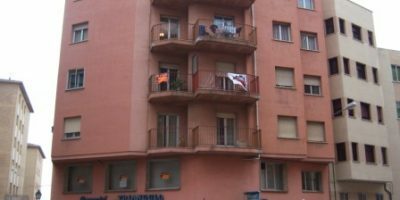 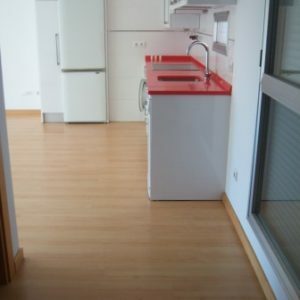 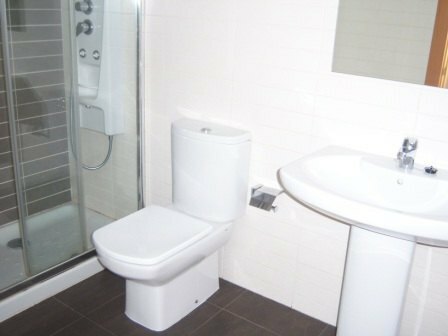 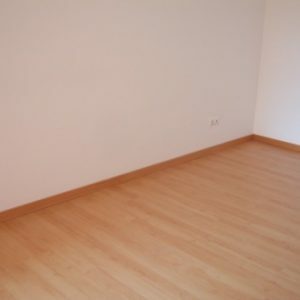 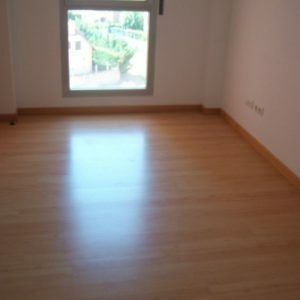 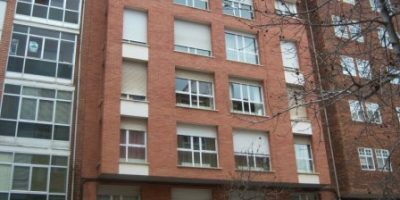 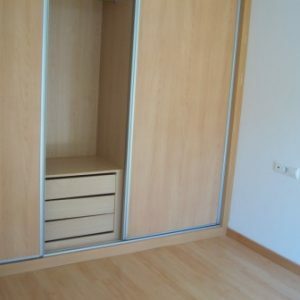 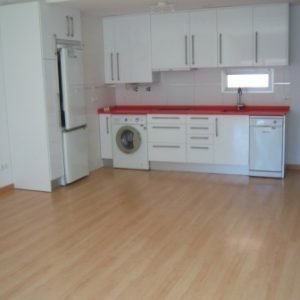 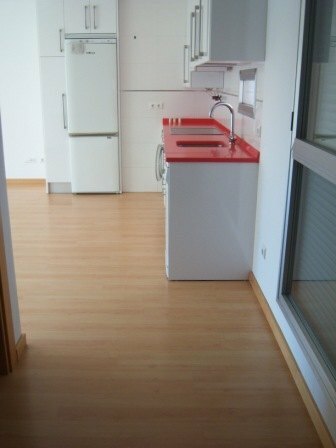 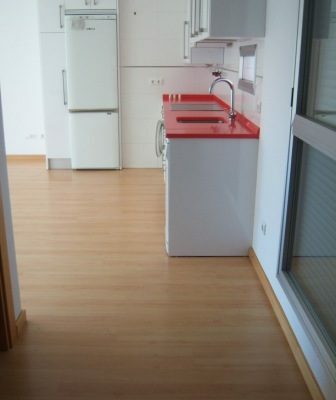 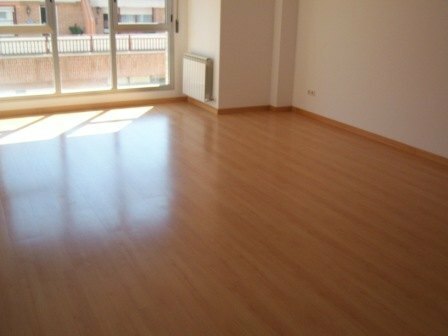 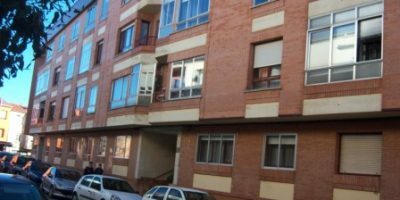 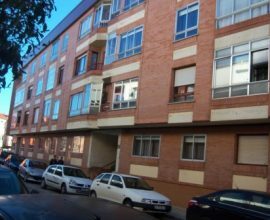 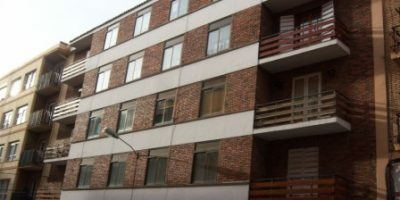 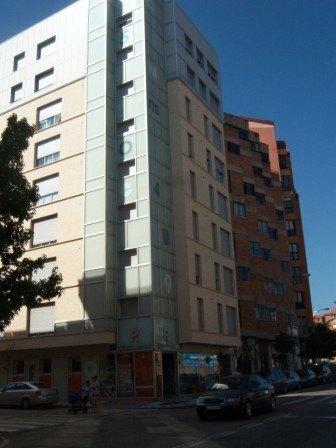 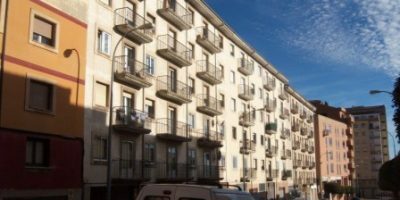 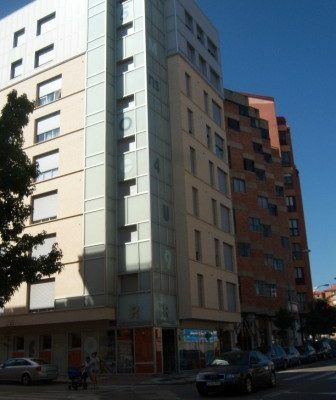 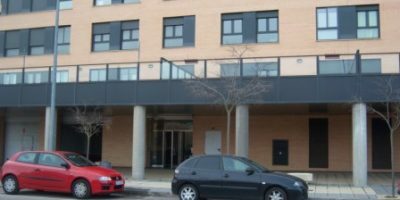 VIVIENDA TIPO: 2 DORMITORIOS, SALÓN, COCINA-OFFICE Y BAÑO (62 M2 DE SUPERFÍCIE ÚTIL) TRASTERO DE 4 M2. 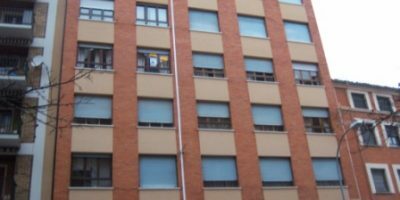 EN SÓTANO. 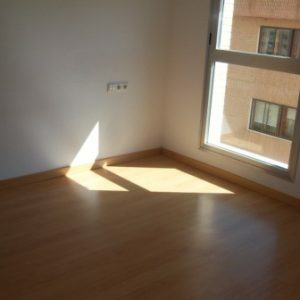 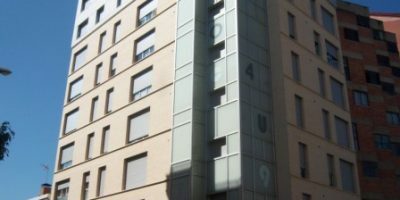 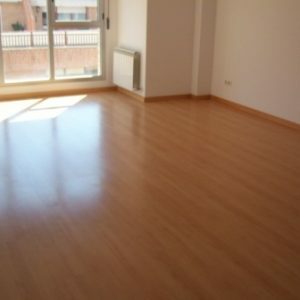 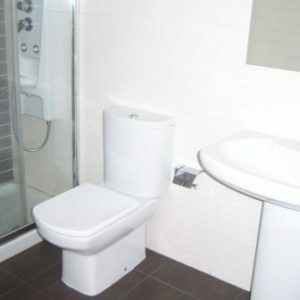 6º PISO CON ASCENSOR. 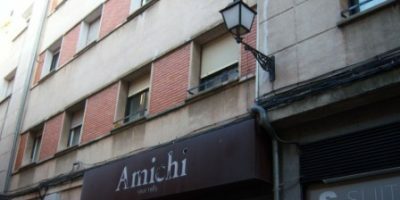 CALEFACCIÓN Y AGUA CALIENTE INDIVIDUAL DE GAS NATURAL. 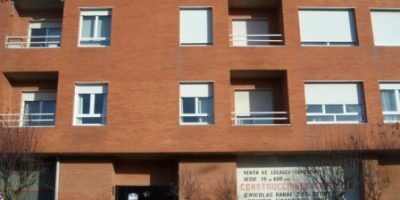 POCOS GASTOS DE COMUNIDAD. 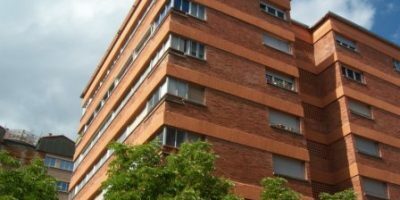 EXCELENTE ORIENTACIÓN. 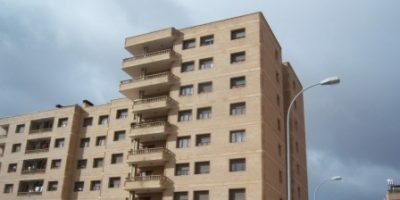 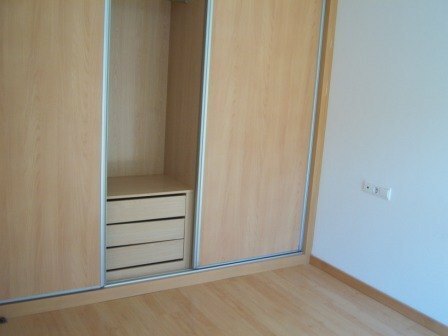 CALIDADES: SUELOS TARIMA DE ROBLE, PUERTAS MACIZAS DE HAYA, PUERTA BLINDADA, VENTANAS DE ALUMINIO CON DOBLE CRISTAL CLIMALIT, COLUMNA DE HIDROMASAJE EN EL PLATO DE DUCHA, ARMARIO EMPOTRADO. 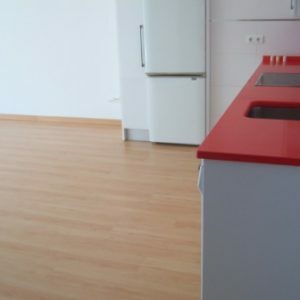 SEMI NUEVO CASI SIN USAR. 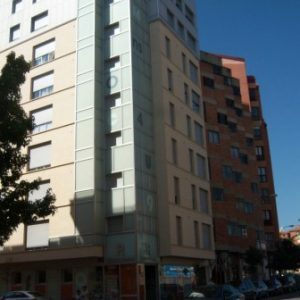 “EDIFICIO RÓTULOS PASCUAl. 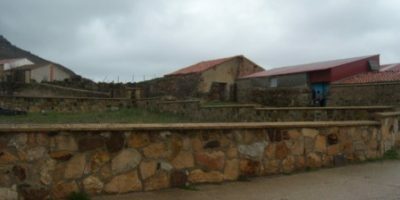 TRASTERO EN SÓTANO.